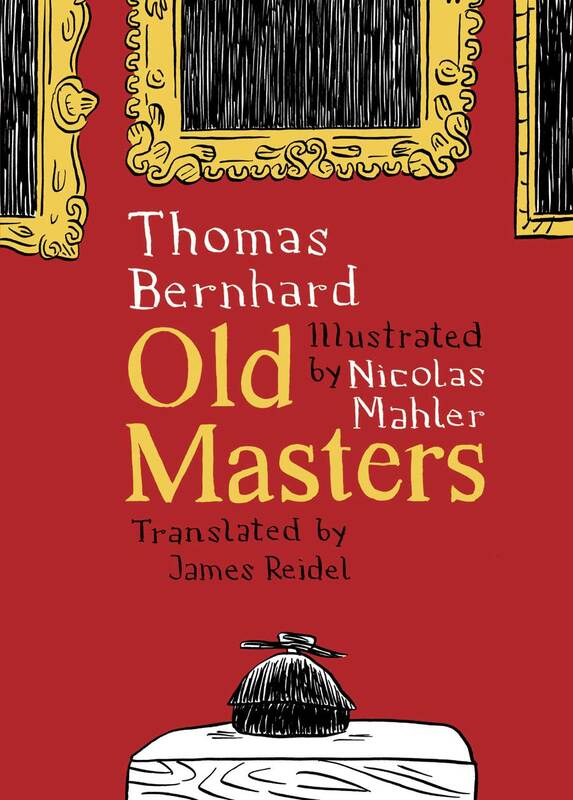 Thomas Bernhard’s Old Masters has been called his “most enjoyable novel” by the New York Review of Books. It’s a wild satire that takes place almost entirely in front of Tintoretto’s White-Bearded Man, on display in the Kunsthistorisches Museum, as two typically Viennese pedants (serving as alter egos for Bernhard himself) irreverently, even contemptuously take down high culture, society, state-supported artists, Heidegger, and much more. It’s a book built on thought and conversation rather than action or visuals. 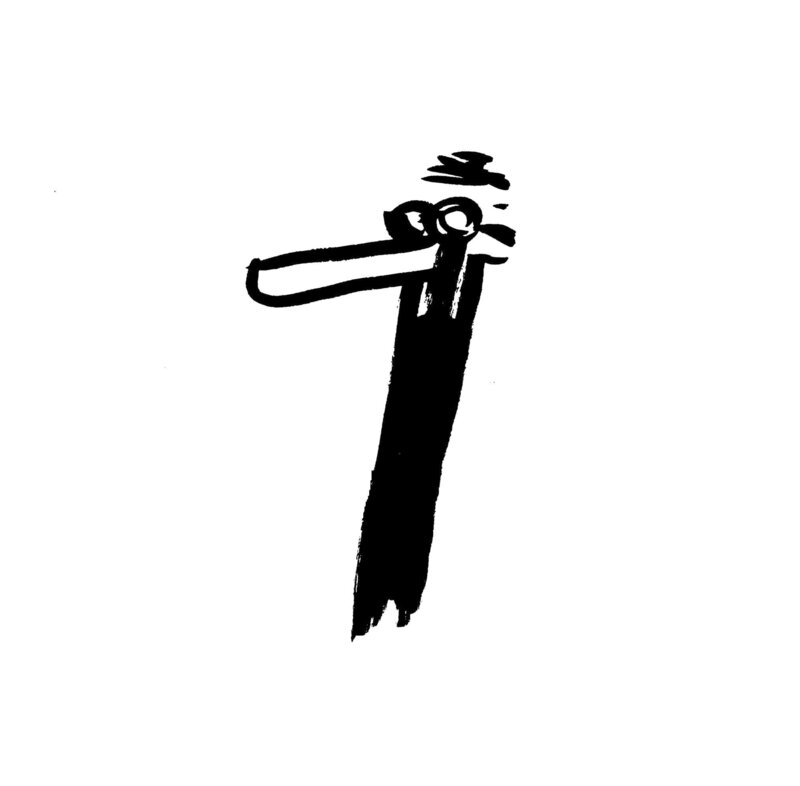 Yet somehow celebrated Austrian cartoonist Nicholas Mahler has brought it to life in graphic form—and it’s brilliant. This volume presents Mahler’s typically minimalist cartoons alongside new translations of selected passages from the novel. The result is a version of Old Masters that is strikingly new, yet still true to Bernhard’s bleak vision, and to the novel’s outrageous proposition that the perfect work of art is truly unbearable to even think about—let alone behold.